In 2000, Colorado became one of the first states to legalize the use of marijuana for medicinal purposes. Since then, many other states have followed suit (29 to be exact). Nine states (including Colorado) have legalized its recreational use, as well. What does this have to do with pets? More than you may realize. Not only have cases of marijuana toxicity in pets increased since marijuana laws began passing, but pet owners have also been turning to marijuana to try and help their pets with a variety of medical issues. Specifically, they’re seeking the oil extracted from the hemp plant, called cannabidiol oil (CBD oil) to treat their pet’s pain and other ailments. 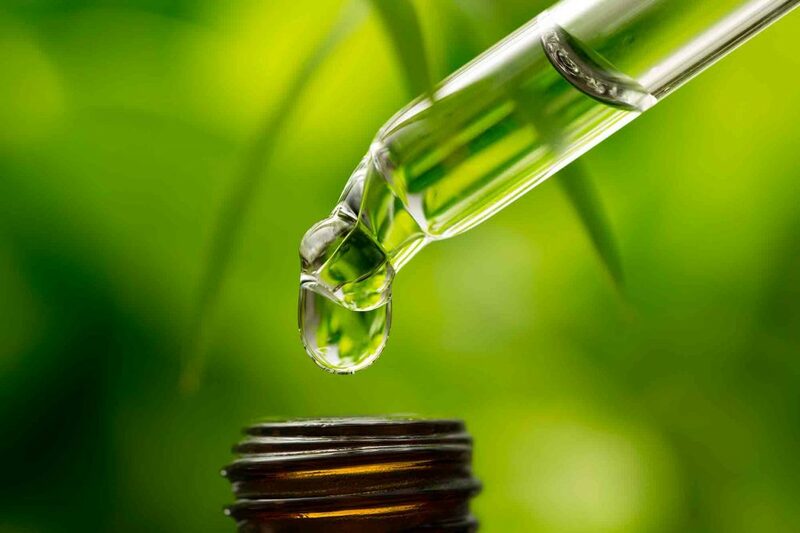 The use of CBD oil for pets is growing in popularity, but is it right for your pet? Pet dental disease, also called periodontal disease, is one of the most common clinical conditions seen by our veterinarians. 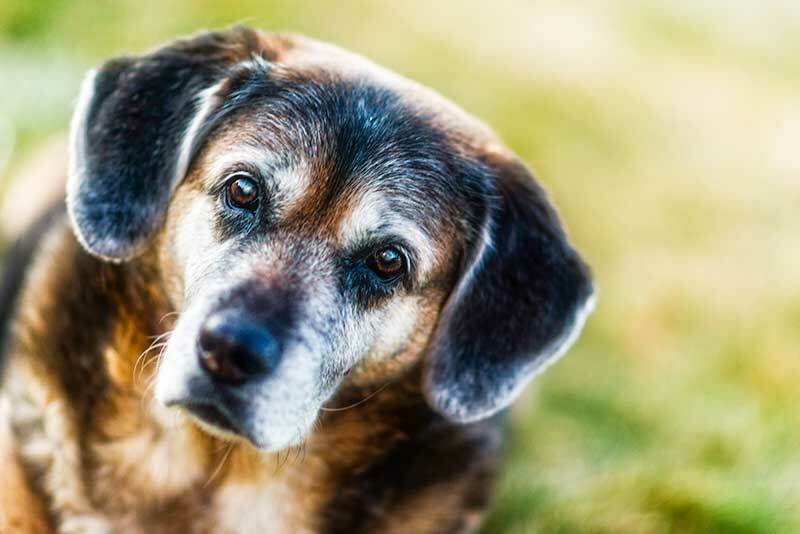 This comes as no surprise when we consider that most adult dogs and cats show some signs of the disease by the time they reach 3 years of age. 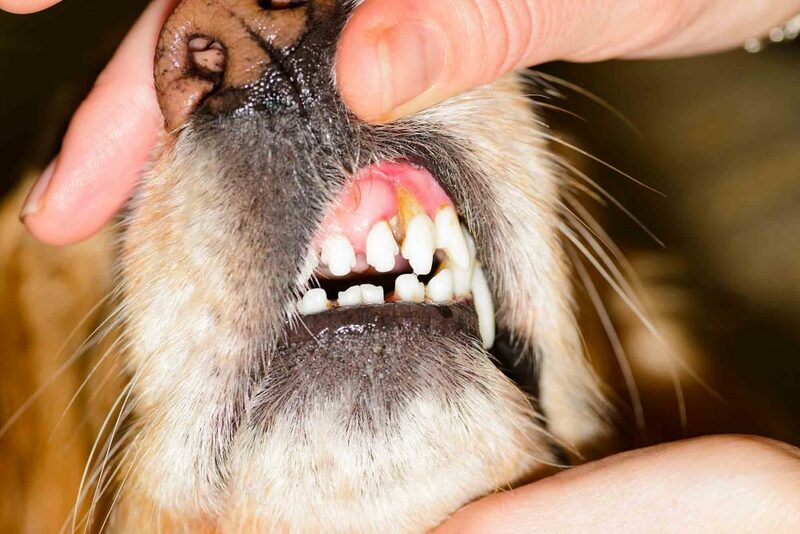 If left untreated, pet dental disease can lead to pain, tooth loss, infection, and even damage to the vital organs, such as the heart, liver, and kidneys. The dental health of our patients is important to us at Lone Tree Veterinary Medical Center. In recognition of National Pet Dental Health Month, which is observed every February, we’d like to place the spotlight on periodontal disease and what pet owners can do to prevent and treat this serious condition. Can you imagine never brushing your teeth? The idea probably seems distasteful to you, but it’s an unfortunate reality for many pets. Studies show that roughly 73% of cat owners and 43% of dog owners admit to never having brushed their pet’s teeth. While this may not seem like a serious issue for your pet, poor oral hygiene can lead to periodontal disease, pain and tooth loss. Moreover, the bacteria from dental disease can spread throughout the body leading to systemic health issues and a shortened life span. If you’ve never given much thought to your pet’s oral health, it’s not too late to start taking care of their teeth. 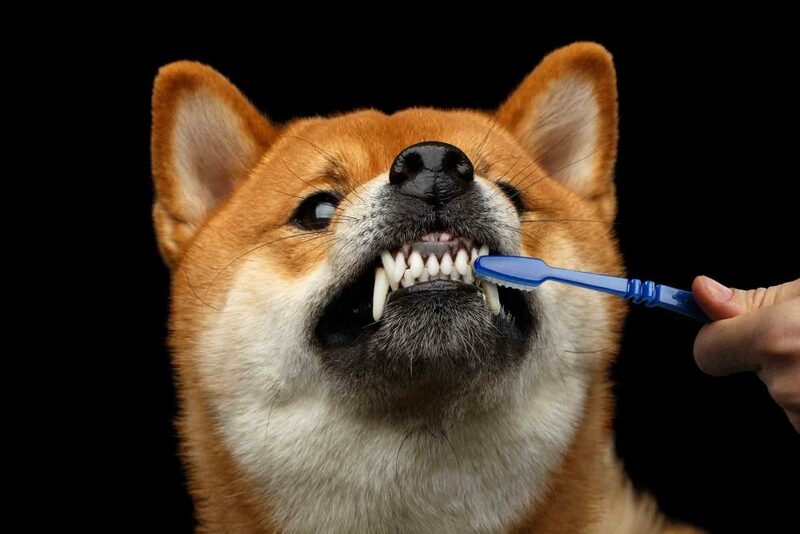 While there are several ways you can help keep your pet’s teeth healthy, daily tooth brushing is the single most effective way to prevent dental disease and associated problems. The purpose of pet tooth brushing daily is to remove the sticky plaque that develops on the teeth before it hardens and forms into tartar. Unfortunately, once tartar has formed, it cannot be brushed off and will require a professional dental cleaning to be removed. 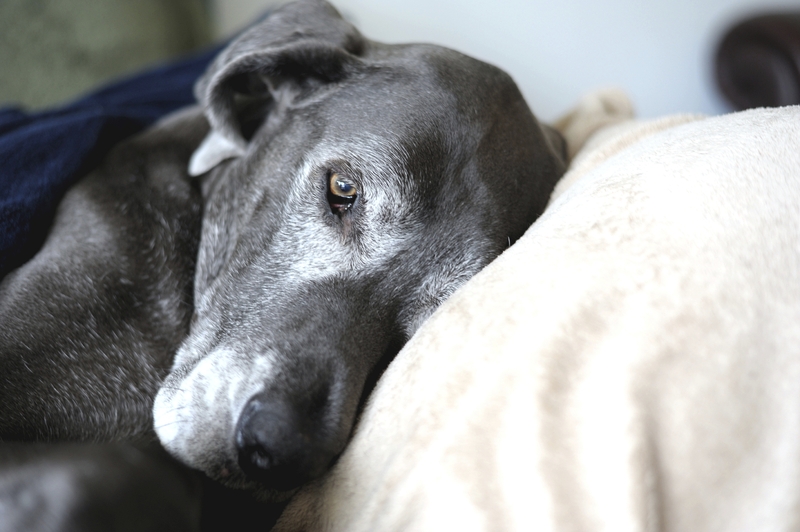 Being told that your pet is losing its sight can be a devastating blow for any pet owner. How will this affect your pet’s quality of life? 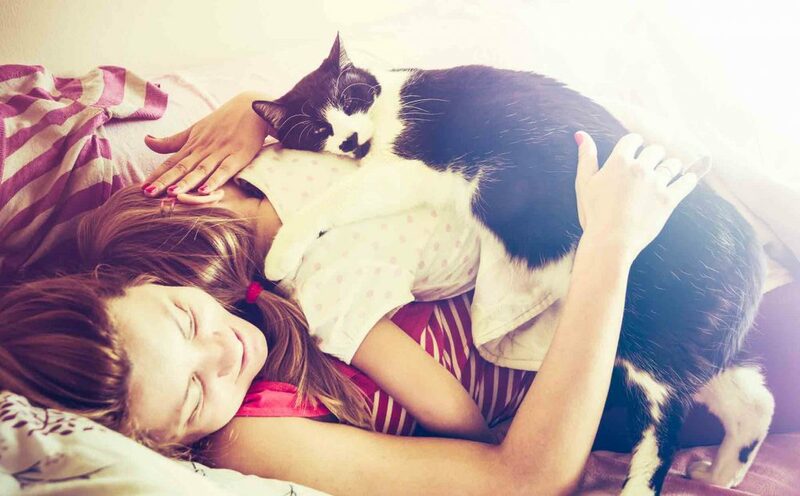 Will you be able to properly care for your pet? 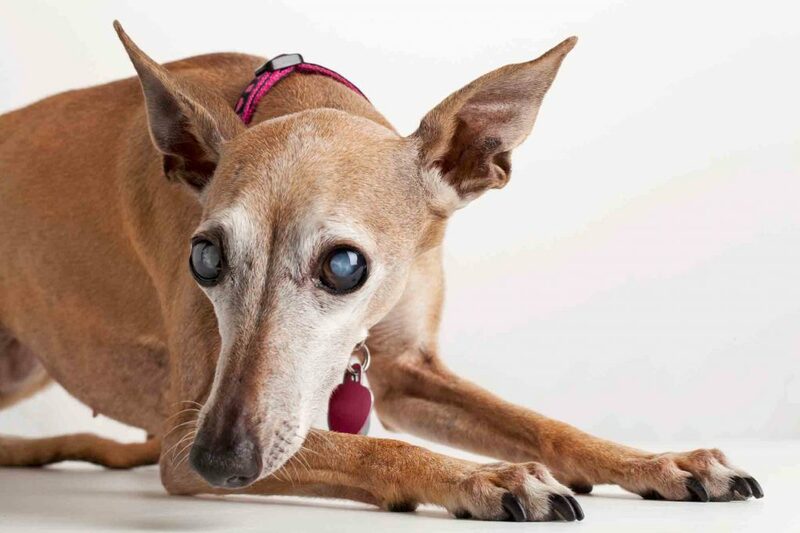 What are the long-term consequences of life with a blind pet? Your friends at Lone Tree Veterinary Medical Center want to assure you that caring for a blind pet doesn’t have to be difficult. 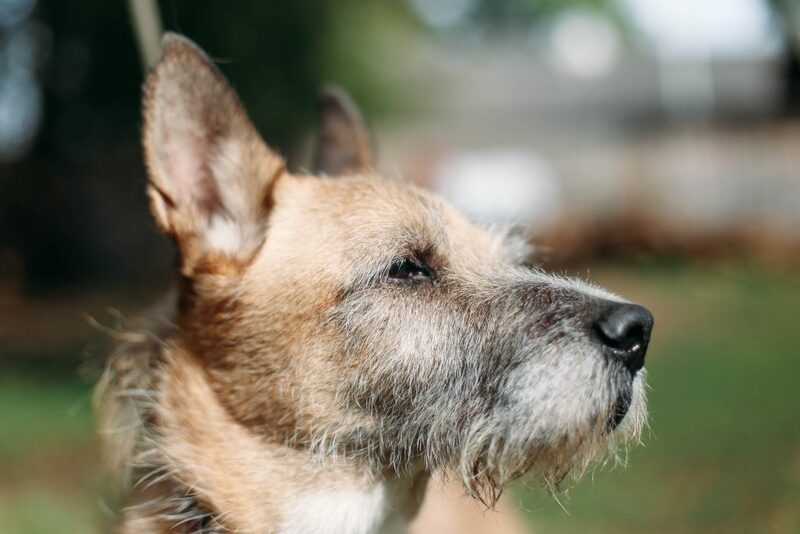 Providing your blind pet with a happy and fulfilling life is still possible, and doesn’t have to negatively impact the wonderful relationship you have with your furry friend. A recent survey conducted by the American Pet Products Manufacturers Association found that 42 % of dog owners allow their pups to sleep on their beds. Given that, and our own experience to boot, we also feel that it’s safe to say that at least that many American dogs are making themselves at home on couches, chairs, and other furnishings, as well rather than pet beds.